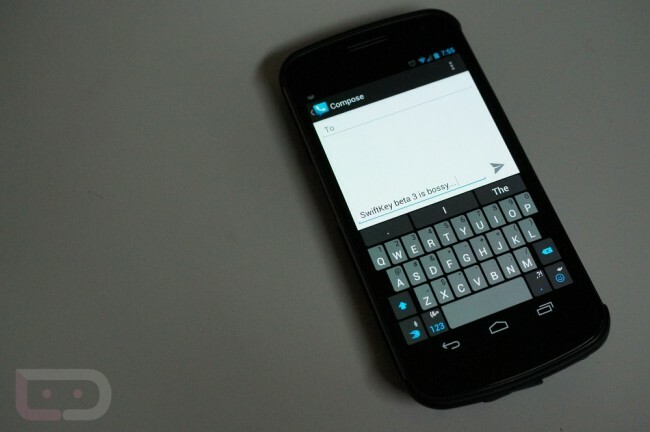 Update: We didn’t realize that SwiftKey Tweeted this new beta out to the public the other day. It doesn’t look like this is a private VIP thing any longer. Download it here. Fixed a number of bugs, including the missing decimal point in the numpad and the “What’s New” dialog popping up all the time. Have any of you given it a go yet? It’s pretty solid so far. HTC and Verizon Announce the DROID Incredible 4G LTE, Available in the "Coming Weeks"